This week was really hard for me, because there are so many books and ideas currently floating around that it is hard to find something truly original. I mean, supposedly there are only 7 basic plots in literature and these plots just keep getting reused over and again. So, I tried to find books that were unique for at least one reason, even if I didn’t love the book and even if some parts or the rest of the book aren’t as original. I thought that the concept of the "noise" was pretty unique. Only men's thoughts are released into the "noise", and while women can hear the "noise", their thoughts are not released into the "noise." This was unique in that the narrator is Death. Because how do you even describe it? Is it a war story? Is it a sci-fi? Is it a social commentary? 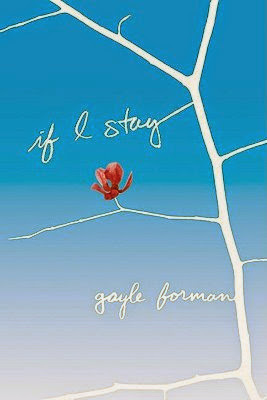 The perspective of the character - it is told while the main character is in a coma after an accident. She is “seeing” the lives of the people around her and those that she loves; she must make the decision on whether she will stay or whether she will let go and succumb. 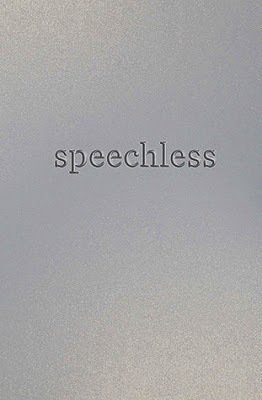 Pretty much the whole book, but especially the subject matter and the way it is written. 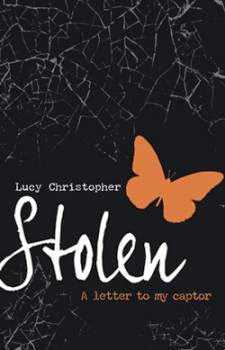 The book is essentially a letter from Gemma to her kidnapper, Ty, describing her ordeal. New Adult from the male’s point of view. The way it was written - Clay receives a box of tapes recorded by Hannah, who had recently committed suicide. 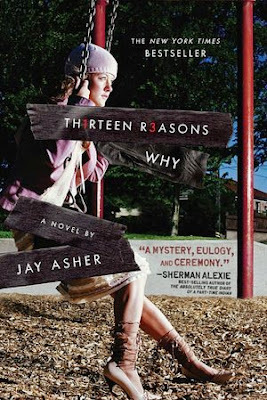 There are thirteen tapes for the thirteen reasons that she committed suicide, and Clay is part of the tapes. It is written partly from Jay's perspective and partly from Hannah's perspective (through the tapes). The concept - a novel about a girl who writes fanfiction. The premise - Chelsea is a popular girl who can’t keep a secret. One night she blabs something she shouldn’t have, then someone gets killed and two other people in her class go to jail. She becomes ostracized from her friends and decides to make a vow of silence so she stops hurting people with her words. 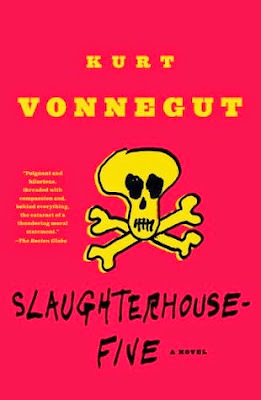 What Are the Most Unique Books You Have Read? We've got a few of the same books! 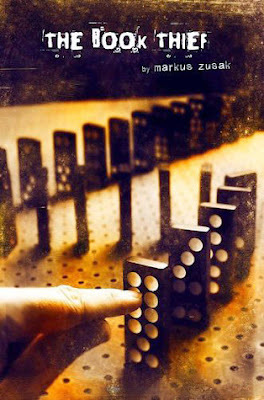 The Book Thief, Chaos Walking, and Fangirl are all totally awesome unique books! I've never read Tangled, but have you read Walking Disaster? It's another New Adult from the guy's perspective. I haven't read Walking Disaster, but I did read Beautiful Disaster. I was really into it until about the last 1/4 (pretty much when they're in Vegas). Then I hated the ending, so I didn't really think I should pick up Walking Disaster. But if you like NA, you should definitely pick up Tangled; it's really good! Kayla is the creator so she should get all the praise. I just get to have fun writing reviews and memes. 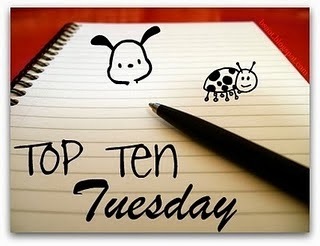 :) Thanks for stopping by our Top Ten! So many good ones! 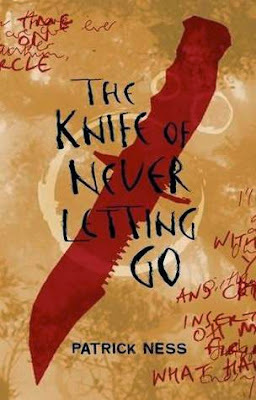 I really need to read The Knife of Never Letting Go! Great list :) I have read The Book Thief, The Knife of Never Letting Go, If I Stay and Thirteen Reasons Why. I enjoyed all of them and think they are definitely all unique. 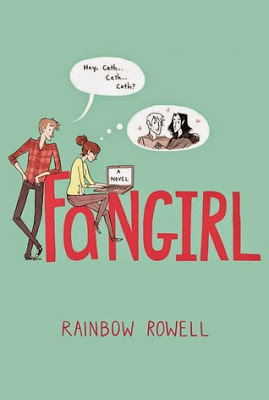 I also read Fangirl, but didn't end up liking that one at all (I know, I am like the ONLY one). My TTT. 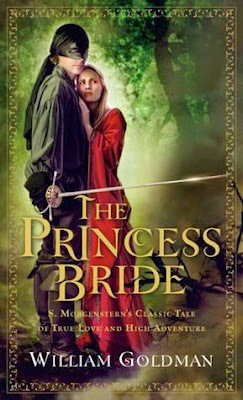 I read The Princess Bride in high school, and had no idea that it wasn't actually true. I was so sure there was the actual version that he was summarize. It was only later when someone told me the truth, and still, it took me a while to believe them!